Why buy prepackaged mixes with mystery ingredients when you can make it yourself? When I realized how many things were in those packages of seasoning mix at the grocery store, I set out on a mission to make my own. All it took was one try and I have never used another taco seasoning mix packet again. The best part of making it yourself? You can control the ingredients completely. Need less salt in your diet? Done. Want more heat? Done. Add all ingredients to an airtight container and shake. 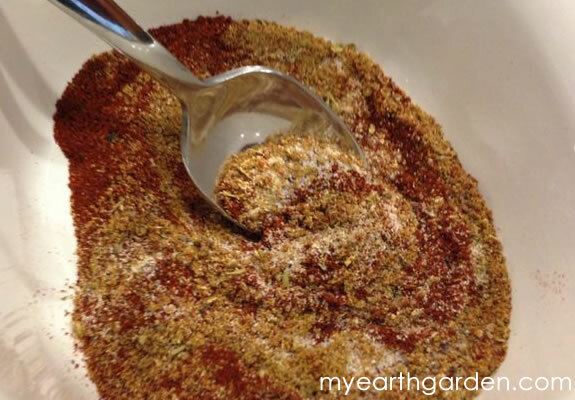 To make seasoned meat, mix 3 Tablespoons of Homemade Taco Seasoning Mix and ⅔ cup water to every pound of browned ground beef, turkey, chicken, pork, or tofu. My new cookbook is full of incredible recipes that are versatile enough to please any palate, without meat, dairy, or animal products. 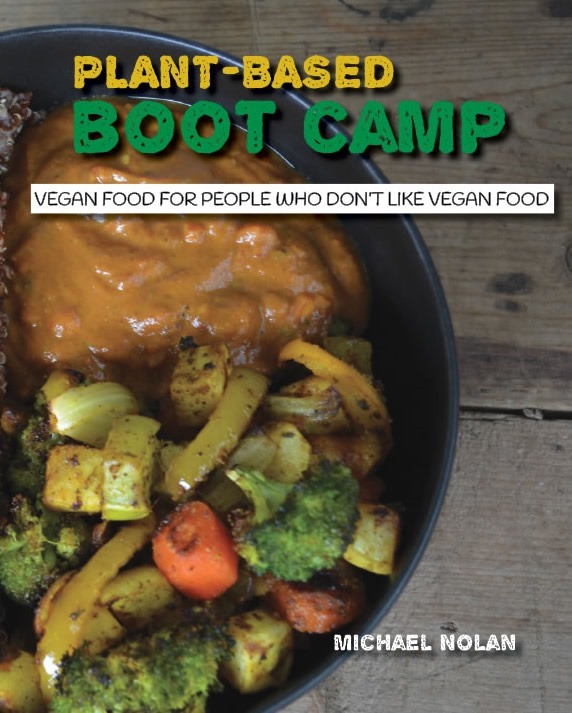 This isn’t your typical vegan cookbook, this is food for people who truly enjoy eating. Some posts and sidebars on My Earth Garden include links to sponsors and affiliates. While you are under no obligation to make purchases through these links, a portion of your purchase helps to support this site. I will never link to a product that I do not personally believe in.